If you travel with a reputable safari company and stay in small, smart safari camps and lodges, the staff you meet throughout your trip will be paid a living wage. 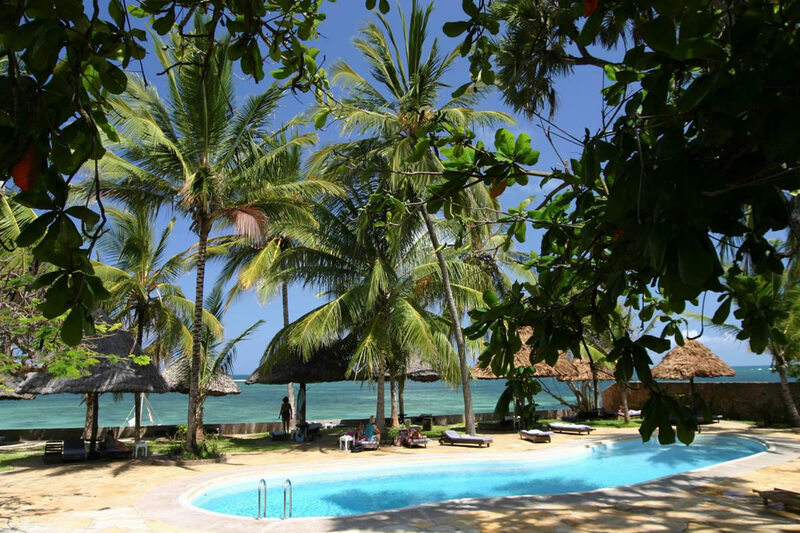 There is no need to tip out of a feeling of charity; tip if you get outstanding service, which we’d like to think you will on a trip we’ve helped you plan. US dollars tend to be used by those on safari throughout Africa, with the exception of South Africa and Namibia. Take low value denominations of $5 or $10 if you can. Try and avoid $100 bills or notes older that 2006 as both of these can be problematic. In safari camps and lodges you’ll normally find a gratuity box and anything put in this will be distributed to all members of the general camp staff from the chefs to the laundry attendants. We suggest something around $10-20 per person per day (so $20-$40 if you’re a couple). For ease, you may wish to ‘prepare’ tips in separate envelopes for each camp and then put this into the gratuity box at the end of your stay. 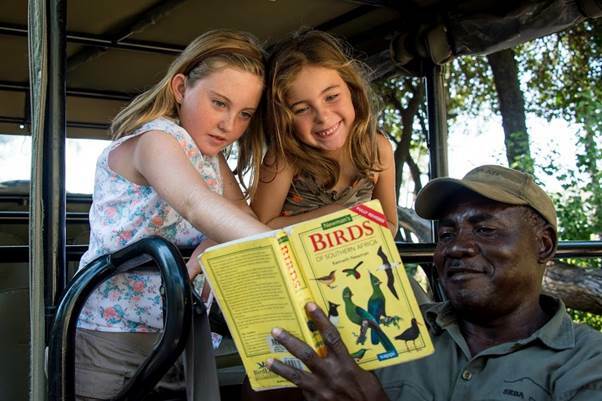 On safari this is US$15-20 per person per day, handed directly to the guide at the end of your stay. 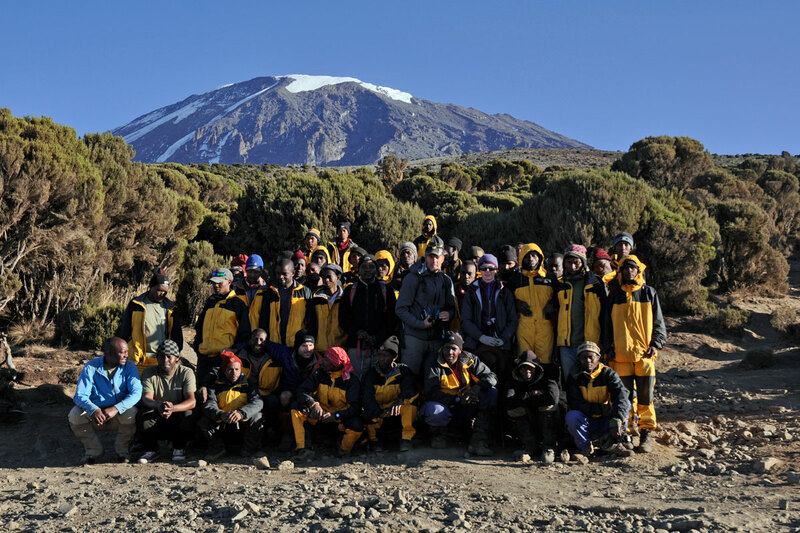 Again it is worth stressing that all of the climb teams we use for Kilimanjaro are paid a fair wage for every trip and also get training, uniform and health insurance. Typically the tip is passed to the head guide and this is distributed back at the offices. The guides and porters we use are always complimented on their efforts to ensure people are comfortable and safe, and we suggest budgeting US$300-US$350 for a luxury climb on the Machame Route (our most popular). 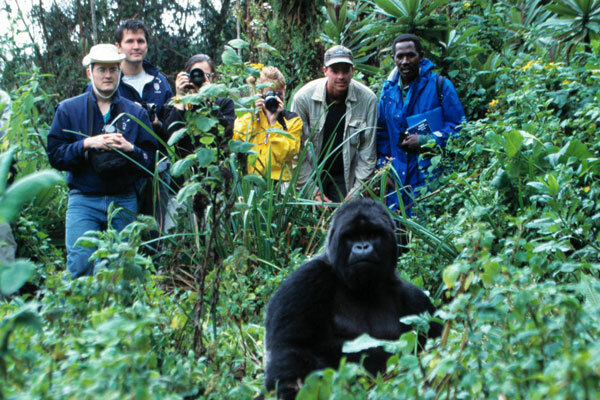 If your holiday includes gorilla tracking please also allow an extra US$30 per guest per day to include US$15 to the head guide, US$10 for any back up guide and US$5 (per group) to each tracker. If your holiday includes chimp tracking please also allow an extra US$20 per guest per day to include US$10 to the head guide, US$5 to the tracker and US$5 to the national parks scout.